Your Garden Center – serving Cedarburg, West Bend, Newburg, Jackson, Germantown, and all surrounding areas in Wisconsin! Check here often for special web offers for garden center items and other discounts! October in Wisconsin is spectacular. Moderate temperatures, cool evenings, colors bursting. It is a glorious time to be outdoors! Which of course offers us the opportunity to spruce up our flower beds and landscaping. One of the most beautiful of the late summer flowering perennials is the Sunsparkler® Firecracker Sedum, one of the highlighted features last month on our Spotlight page. Rich, deep, autumn burgundy with contrasting pink flowers blooms in late summer into fall. This is just one example of our perennial specials. There are surely many other options to choose from. 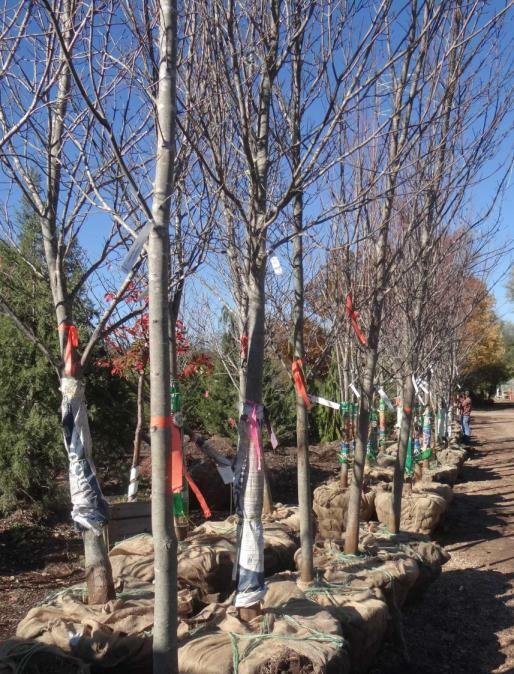 Additionally, throughout October, all balled and burlap trees are also a whopping 50% off! 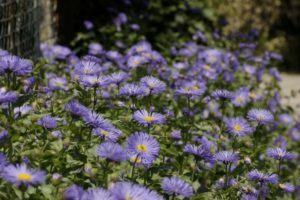 Recently, on our seasonal tips, we offered ideas about fall planting that includes helpful info when you are ready to do your October garden work and start planning for next year. If your not quite sure about what to plant, talk to our experienced horticulturist & owner, Jason. He will be happy to advise you and provide suggestions. Better yet, perhaps you are ready to consider a revamp of your landscaping, or you just need to freshen it up. Consider Heritage Hill to design and implement a landscape / hardscape project! Visit the Heritage Hill Nursery and garden center now! We are conveniently located, close to Cedarburg, Jackson, West Bend, Slinger, WI.